Currently, I a working with my dad and we are building a pre-runner Ranger. I’m also into guns and when I have time I also do a little paint ball. Panda Express and Chick-fil-A, but if I had to choose, Panda FTW! I really like California, there’s so much to do there. I mainly listen to Christian Rock like ‘Worth Dying For’, ‘Fly Leaf’, and ‘Project 86’. Now, let’s move on to the more serious questions…. I’ve been racing competitively since 11 so… 11 years total now. I’ve been with Team Orion for a total of 4 years. Definitely support. 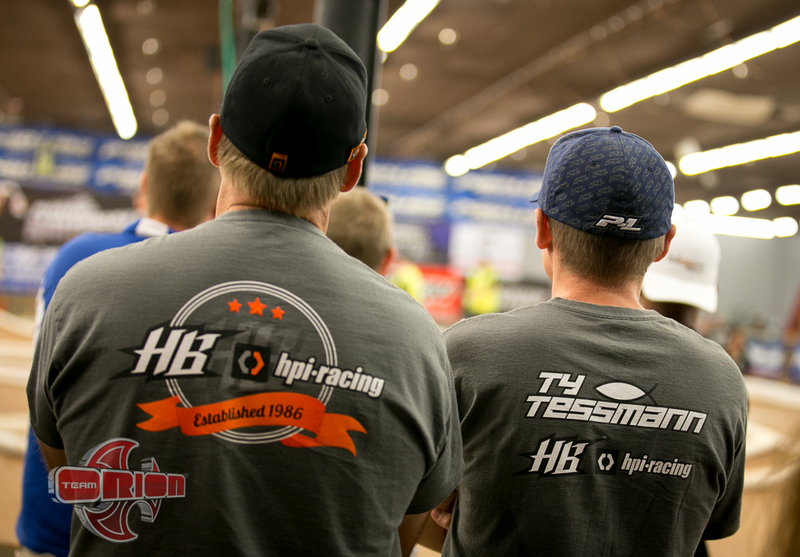 Having JP’s support at the big races is important because you have someone there to help you when you need it. Also, the product quality is awesome. Winning 2014 4wd electric nationals in 2014 with my D413. I would have to say….. choose your gear and get to know your equipment. That way you can tune your cars and get the most out of your gear. I see a lot of people switching brands constantly and they never really learn the platform. Also, practice is important and it’s the only way to get better. The last thing I would add is…. learn your cars and how to set them up. I try to learn from the changes I make and never settle for ‘good enough’. Thanks for your time Ty and good luck in the mains!! 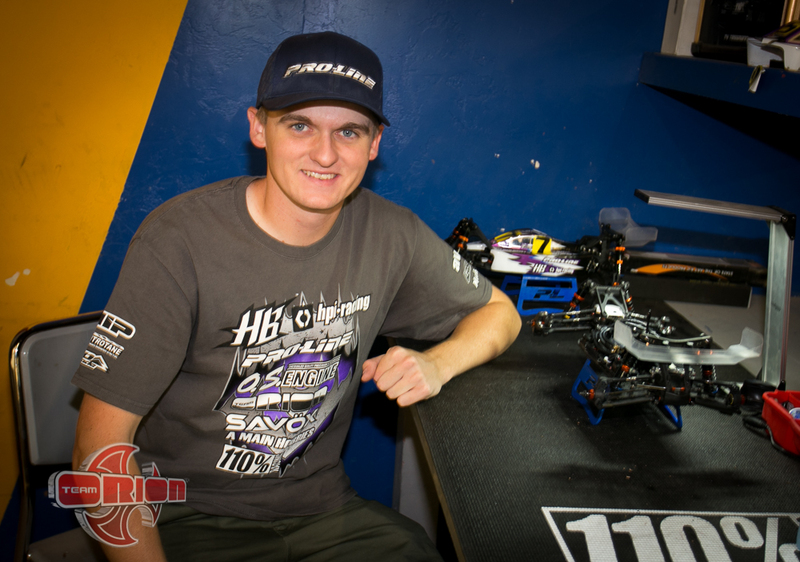 Tags: 1/10, 2015, 2wdmod, cars, D413, interview, nationals, offroad, q&a, rc, report, roar, team orion, ty tessman. Bookmark the permalink.